This morning I’m linking up with Holly and Tricia for Weekly Wrap! 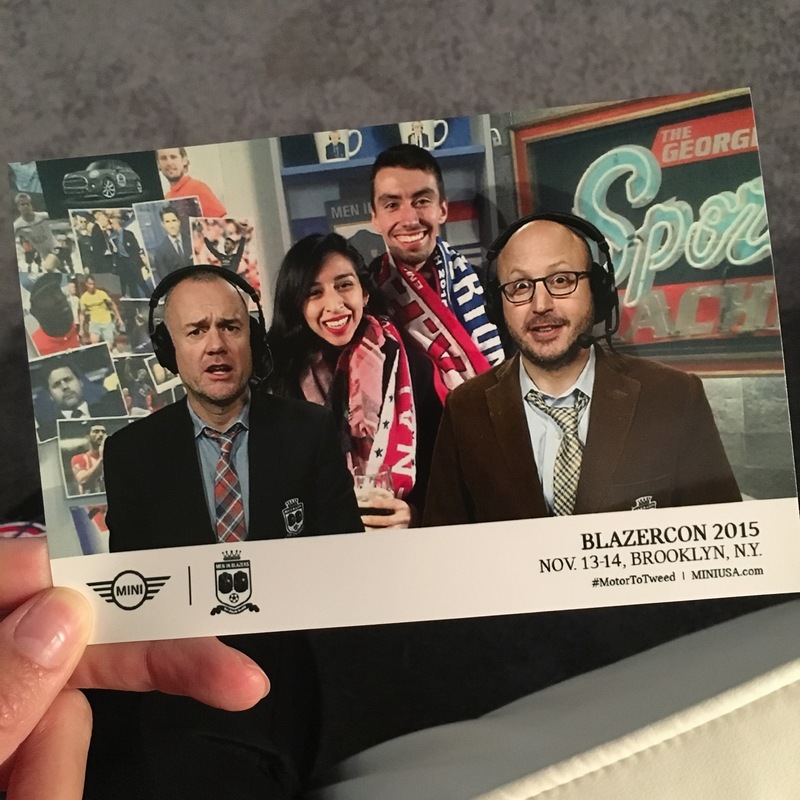 This past weekend Alex and I traveled to NYC to attend Blazercon, which we could most easily describe to our friends and family as the Comicon for soccer football. 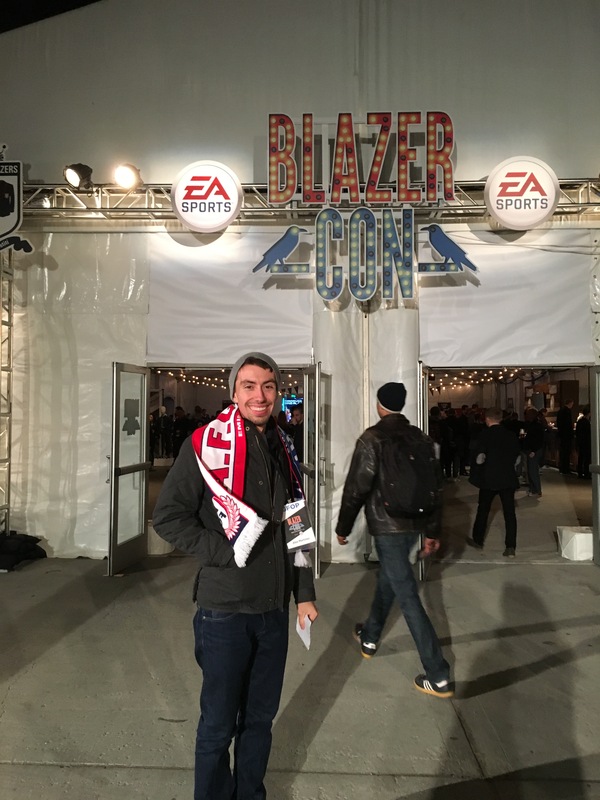 I thought willingly going to an Arsenal-fan bar at 7:30am for a game cemented my new-ish love for the sport, but I think Blazercon made it official. My favorite parts? Hearing a panel that included three members of the U.S. Women’s National Soccer team, who as you probably know, are now World Cup Champions! I also loved seeing the author John Green on stage – one really devout Liverpool fan. Note the Guinness in my hand. 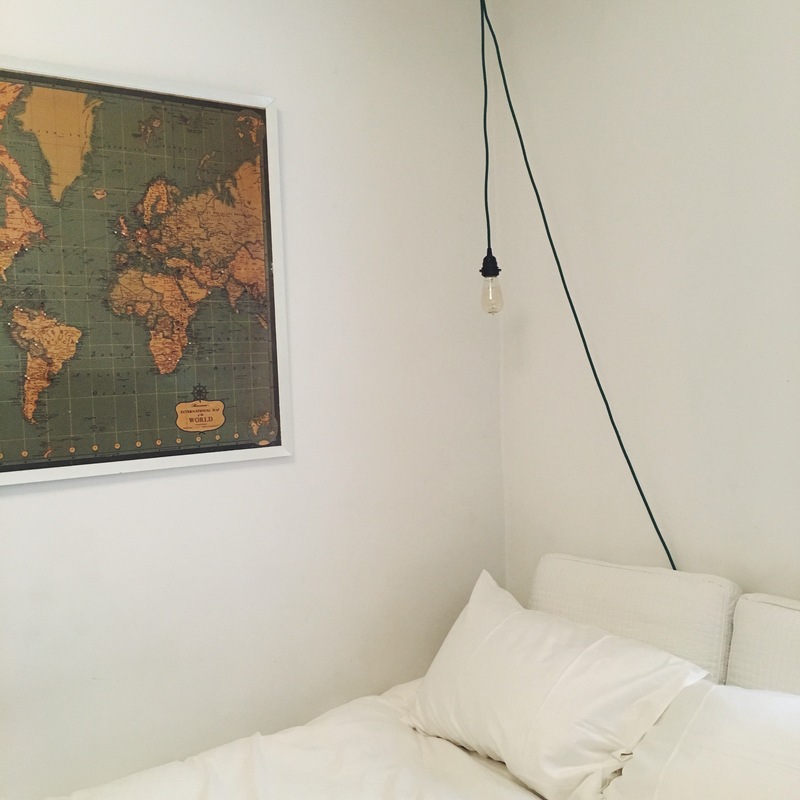 Another AirBnb win in Brooklyn. Comfy bed. Clean. Convenient to subway. 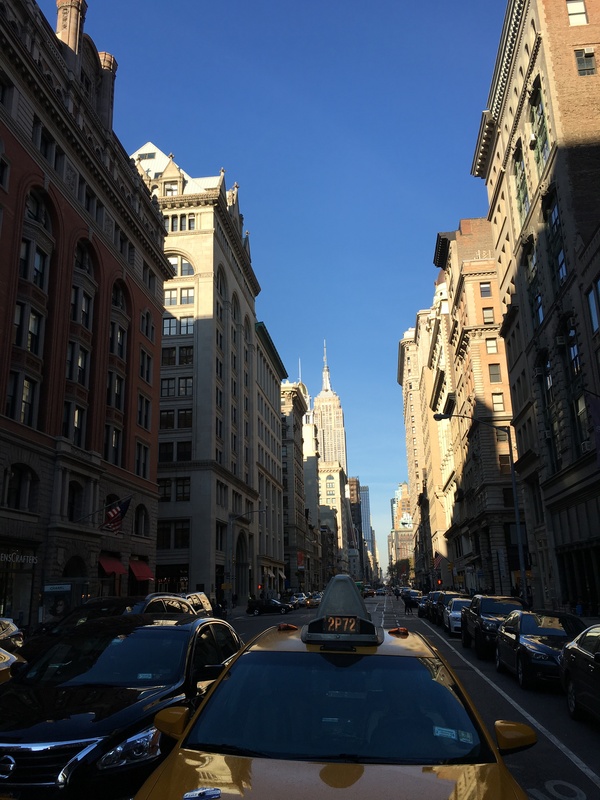 Two blocks from the conference. Cute dog. Check, check, check, check, check. 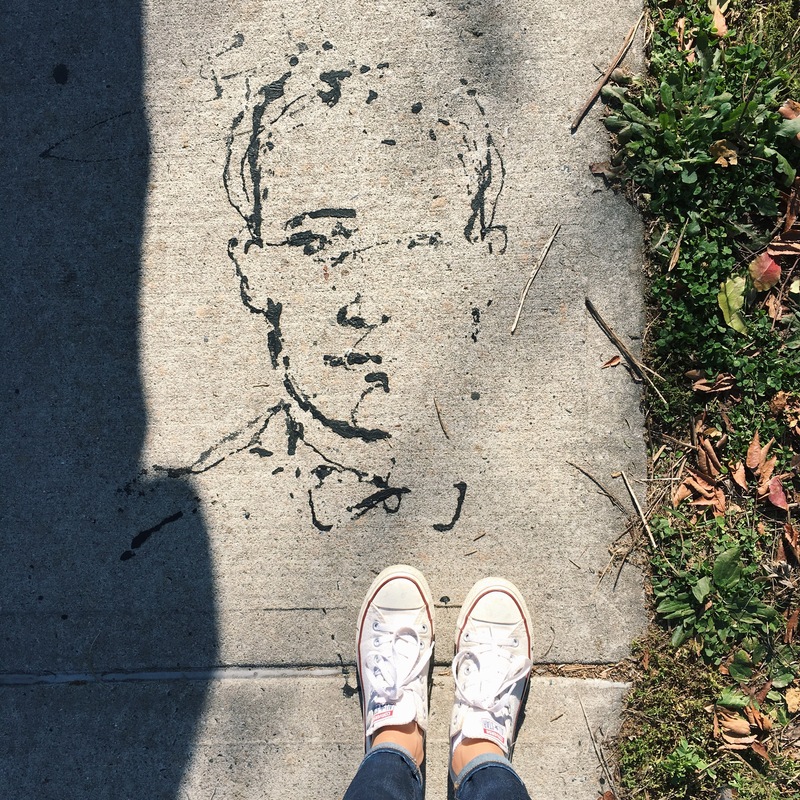 Street art find in Greenpoint. One of my highlights of the conference? 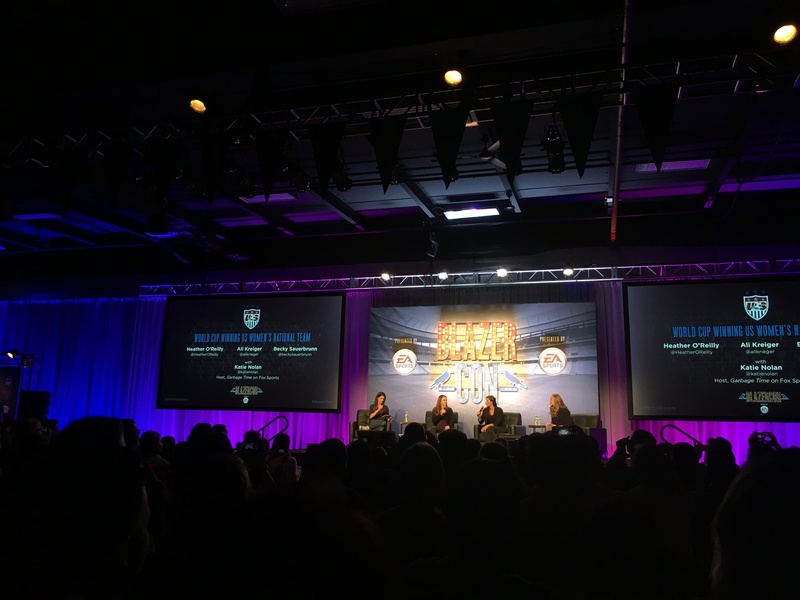 Listening to a panel with three members of the U.S. Women’s National Soccer team – and now World Cup Champions! 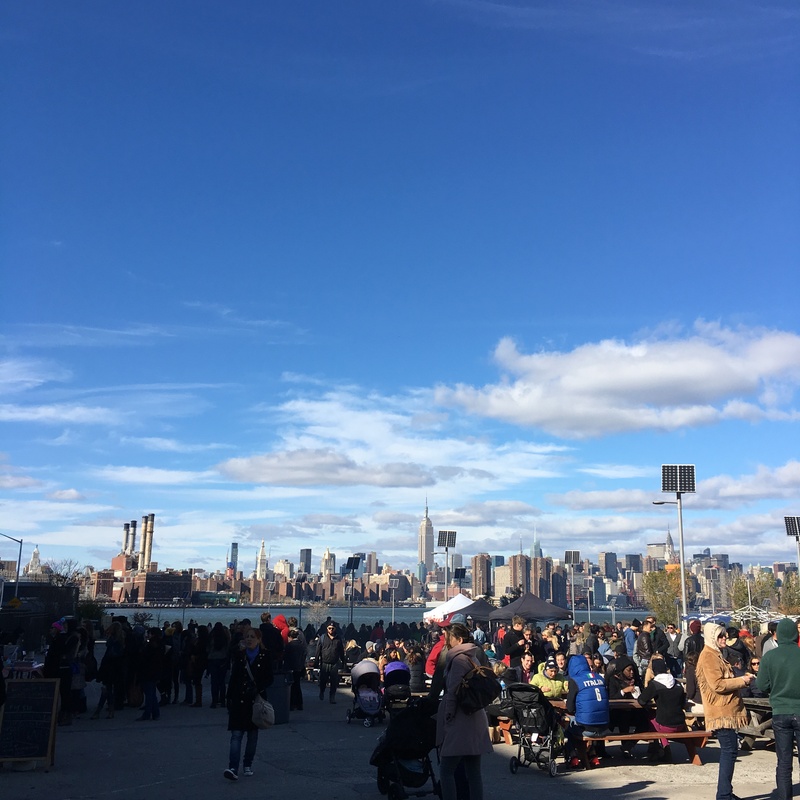 Took a quick lunchtime break during Saturday’s conference to stop by the Smorgasburg and walk around shops in Williamsburg. 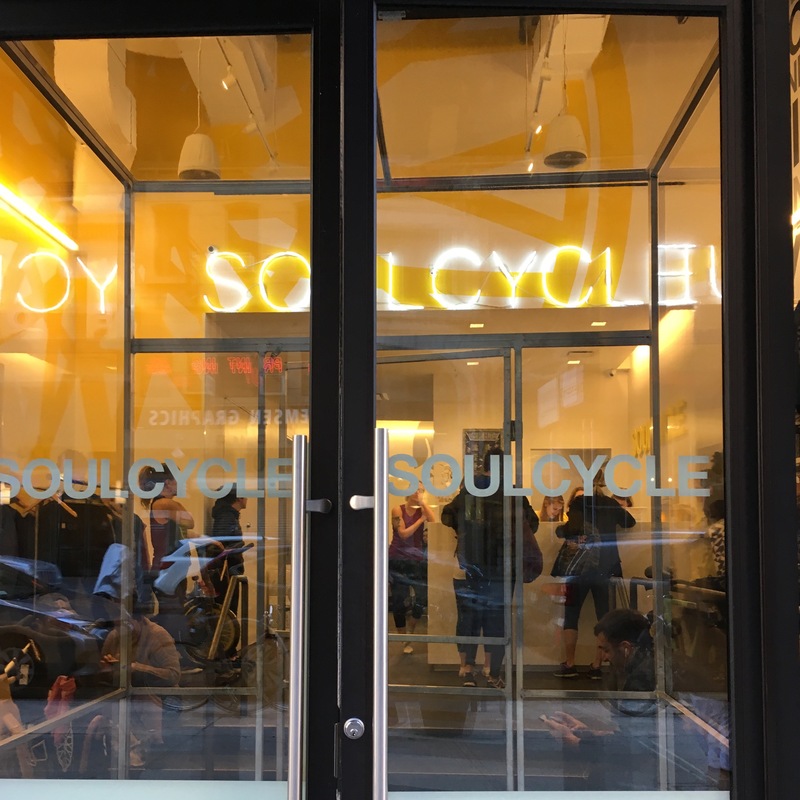 Friday and Saturday #chasethebird consisted of a lot of walking and a little resistance band work, but I snuck in my second ever SoulCycle class in Brooklyn Heights on Sunday. Before boarding the bus back to DC, Alex and I had a ramen lunch at Revolution off of Union Square with a friend we’ve known since high school. How was your weekend? Any other soccer fans out there?! Happy Monday, everyone. It’s another beautiful fall day in D.C., and I’m already plotting a few walks around the neighborhood during the work day. I’m looking at a packed couple of next days so I’m trying to focus on tackling one thing at a time, staying caffeinated and fitting in my time to run. 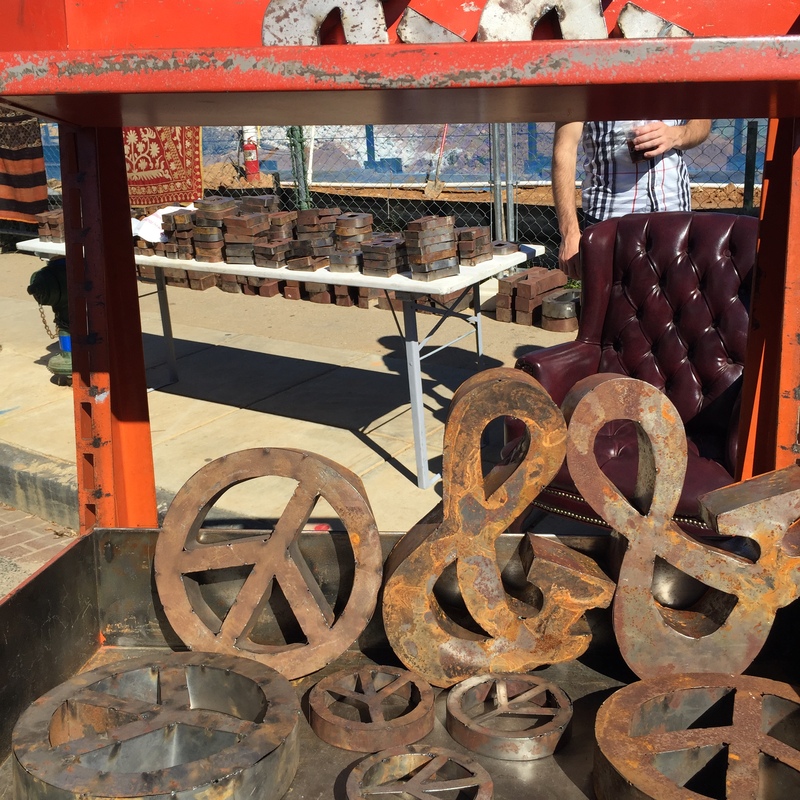 The past weekend was filled with a few of my favorite things: lunch at 7th Hill Pizza (try the Lincoln Park), walking the stands at Eastern Market, and time to bake. It was so good in fact that I’d like to do it all over again, please. Pumpkin, zucchini, chocolate chip bread topped with walnuts – bringing some to work so I don’t eat both loaves by myself. After work on Friday, I headed to GWU’s rec center in Foggy Bottom to get my workout in for the day, and then found myself in Whole Foods afterward — hungry. Whoops. A grocery cart of cereal, berries, olives, chopped pineapple, cheese, lara bars, and a bottle of wine later…I headed home to eat my haul. I caught up on Grey’s Anatomy + Scandal and overall had the best night-in ever. On Saturday, I was signed-up for the Women’s Health RUN 10 FEED 10 race in Georgetown, so Alex kindly drove me there at 8am. I knew the race was an untimed fun run when I registered, but I wasn’t aware the course was open to traffic until the night before (d’oh). This was a little disappointing, but I readied my things for the morning anyway. I had originally signed up because I wanted to enjoy another race, I like the FEED Foundation and my registration donated 10 meals to hungry kids in the city. All of those things were still true. Alex and I arrived at the fun run’s host, City Sports, at 8:30am and parked outside. There was a line formed outside so we stayed in the car until the store opened its doors and the line no longer snaked out the door. We went in, I checked in and browsed the running goods. Sadly, the CitySports on M street is closing, and they’re liquidating everything in the store. On the plus side, everything is on sale, and thus, everything is tempting. 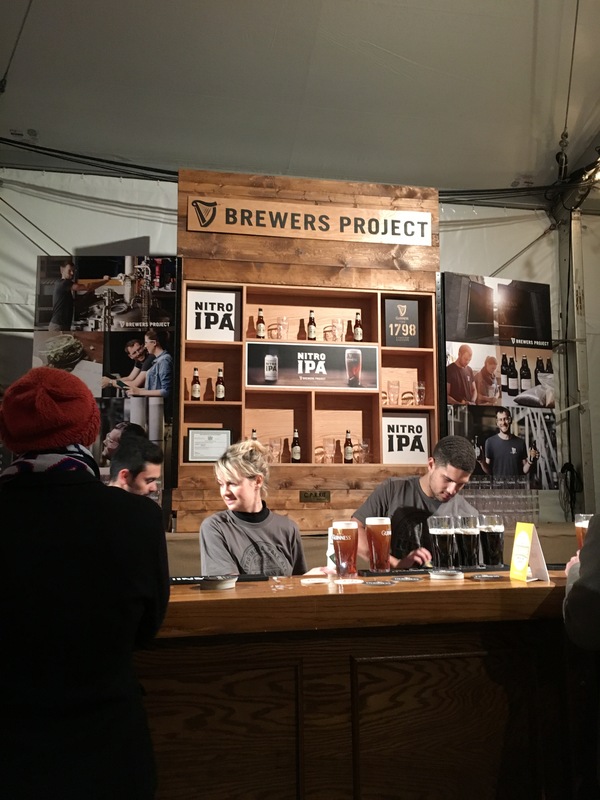 When I finally joined the group at the front of the store, I heard a few participants complain to the organizer that they weren’t aware the event was a fun run on an open course, noting that the NYC event was closed and timed. (NY/SF/CHI were the only timed, closed races). I’m glad I knew this before I showed up, but I did have sympathy for the runners who did not. Anyway, flash forward to the race: I didn’t run the course…but I did run a 10K. Why? I wasn’t very excited to run the course when I woke up that morning, and the feeling didn’t change very much when I arrived. 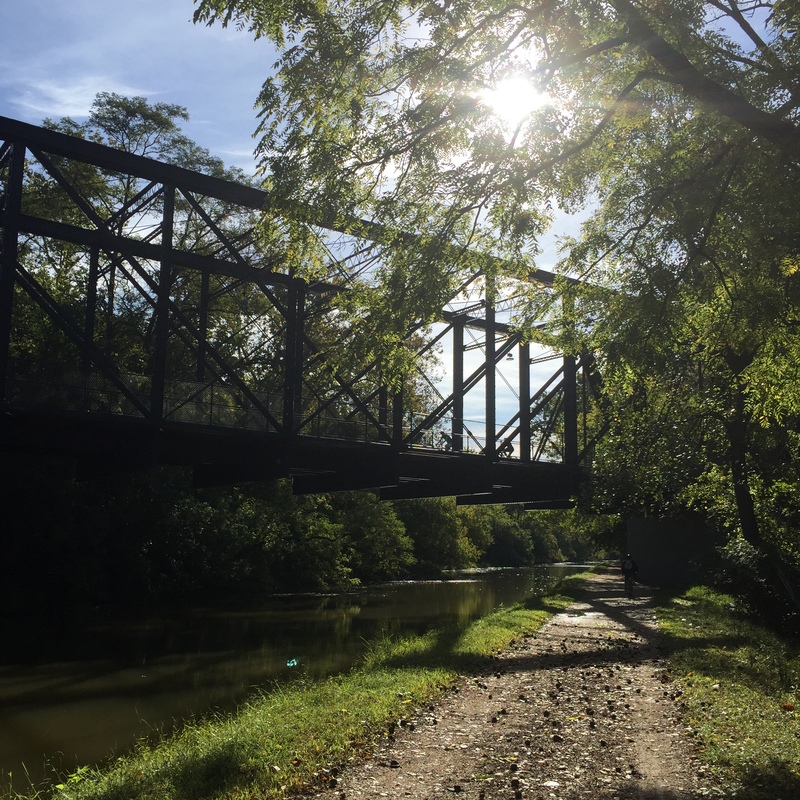 It escalated when we began running down the narrow, brick sidewalks in Georgetown, and my brain tried to imagine each stop light between there and the end of the course. It just wasn’t what I was comfortable doing in that moment. 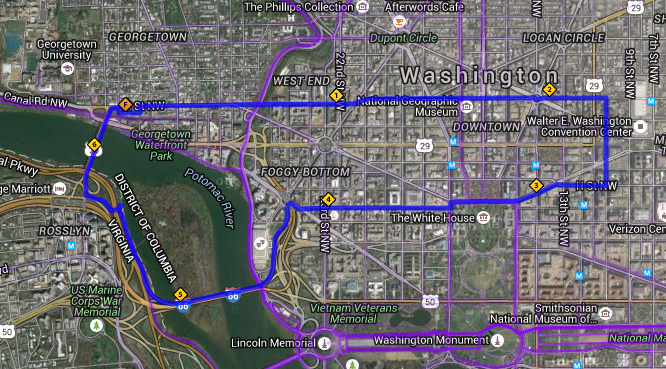 In fact, a block or two into the run, I officially swung off M ST and headed to the C+O trail below, which runs parallel. It’s lined with gravel and trees, and my solo 6.2 miles on the trail were just what I needed. I held negative splits each mile and felt happy to bask in that fall weather. It was a beautiful day to run. So sure, it wasn’t the designated 6.2 miles planned, but I still felt good about the miles I did run for FEED. After I finished, I headed back to CitySports with Alex, picked up my gifted tote (which I won’t lie, felt weird, but I had run!). I also picked up this discounted water belt, which I think will serve nicely for marathon training come winter. I worked at the store all afternoon and managed to do a little shopping of my own afterward (sweater weather!). I met up with Alex for dumplings and hot tea in Chinatown for dinner, and then we walked to the Laughing Man Tavern to meet up with friends. The U.S. Men’s National Team played Mexico that night, and while I enjoyed the cheers and fans in America themed suits, the U.S. loss was sad and disappointing. Sunday was my favorite day. It included the market and some spectacular pizza, and Alex and I got a little carried away on our typical Trader Joe’s run. We walked out with a pumpkin cheesecake, pumpkin spice peanut brittle, canned pumpkin and an actual, full-sized pumpkin. Fall is upon us and we’re not complaining. 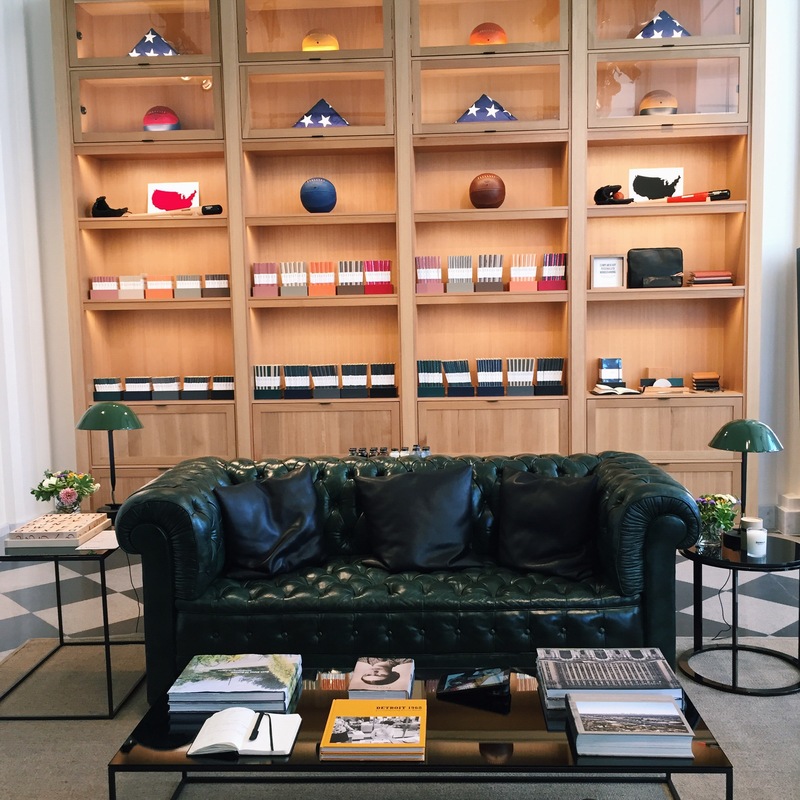 A peek in the Shinola store on 14th ST – they’re a Detroit-based company so it fills Alex and I with a lot of midwest/Detroit area/NW Ohio pride (and a fair amount of watch envy)! 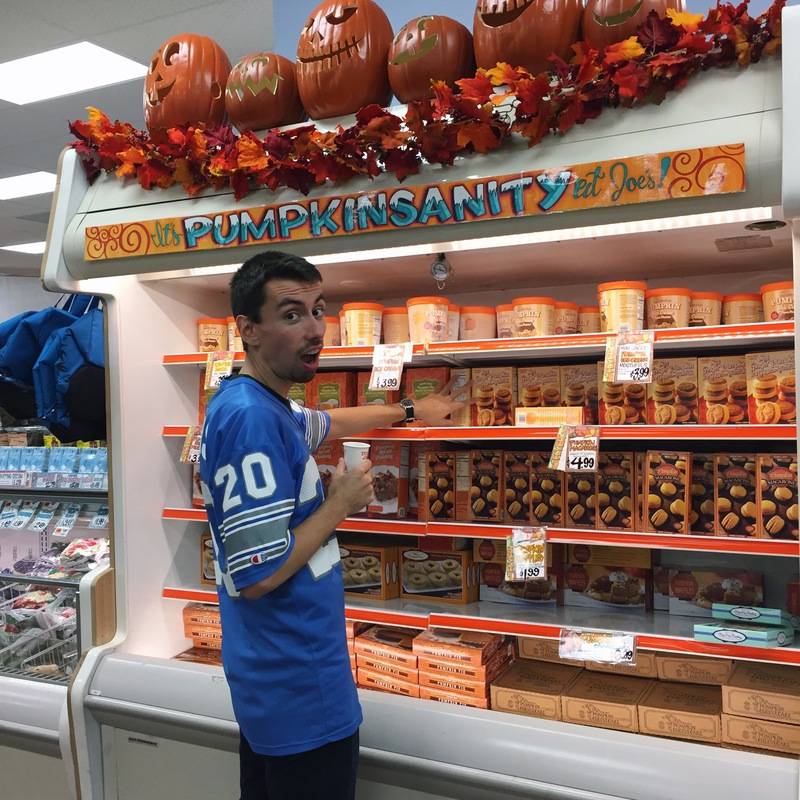 LOOK AT ALL THAT PUMPKIN FLAVORED FOOD! How was your weekend? 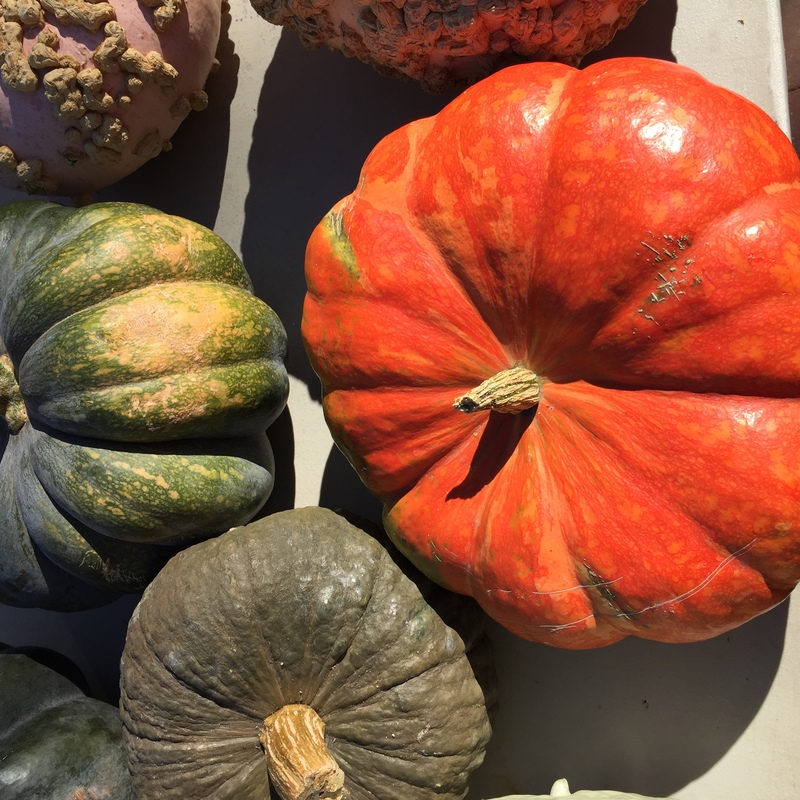 Enjoy pumpkin flavored foods or no way?